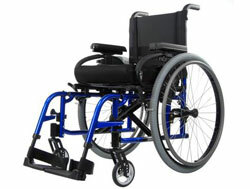 Advanced Home Care offers a variety of custom wheelchairs for our patients with mobility needs. 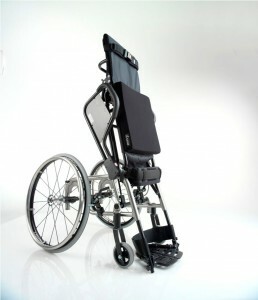 These wheelchairs are unique in that they are custom built for each patient, designed to meet individual needs and lifestyles. In order to adapt the wheelchair to each patient, we obtain pertinent information from the individual’s physician prior to customization. 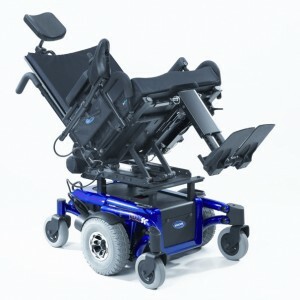 The development of our custom wheelchairs is more like a thorough process than a quick sale, in an effort to provide the most effective and efficient mobility device that is tailored specifically to each individual patient. 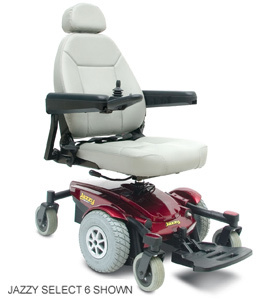 NOTE: Custom wheelchairs are currently available for patients located in the Triad and Salisbury, NC only.